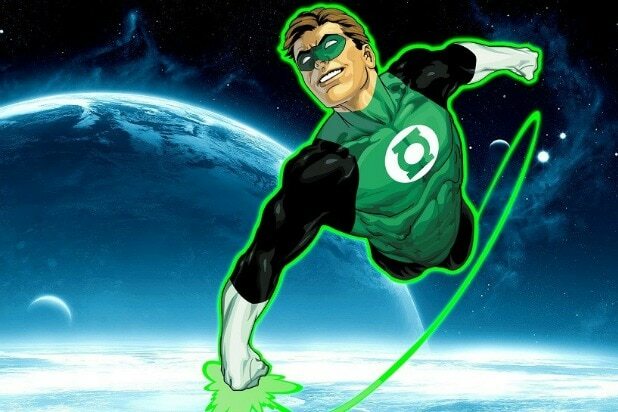 Tom Cruise, Joel McHale, Bradley Cooper, Ryan Reynolds, Armie Hammer, and Jake Gyllenhaal are on the shortlist of actors DC Entertainment is considering pursuing for the role of Hal Jordan in “Green Lantern Corps,” multiple people with knowledge of the project exclusively tell TheWrap. Cruise is particularly interesting because he has never played a comic-book superhero before, though he does anchor the “Mission Impossible” and “Jack Reacher” action franchises. Gyllenhaal is a longtime fan favorite for the role and defended superhero movies last year at SXSW: “Superhero movies have inspired me. I remember when I saw ‘Thor” I was really inspired. There’s a reason for myth. They are so moving and so important…. Sometimes I’m in a scene playing what people might interpret as a sociopath and I’m thinking of ‘Thor,'” he said. Hammer has trolled fans on social media about playing the role, including in Twitter interaction with actor Joe Manganiello, who will play Deathstroke in Ben Affleck’s Batman film. Hammer will next be seen in “Call Me By Your Name,” premiering at Sundance. 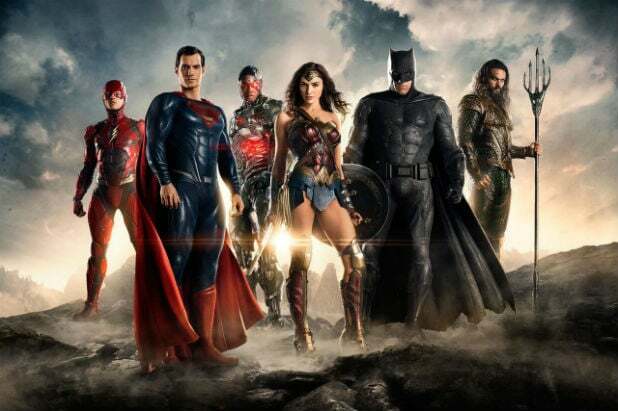 Warner Bros. has set David Goyer and Justin Rhodes to write the script for “Green Lantern Corps.” Goyer will produce while DC Entertainment President Geoff Johns and Jon Berg will executive produce, based on a treatment by Goyer and Johns.